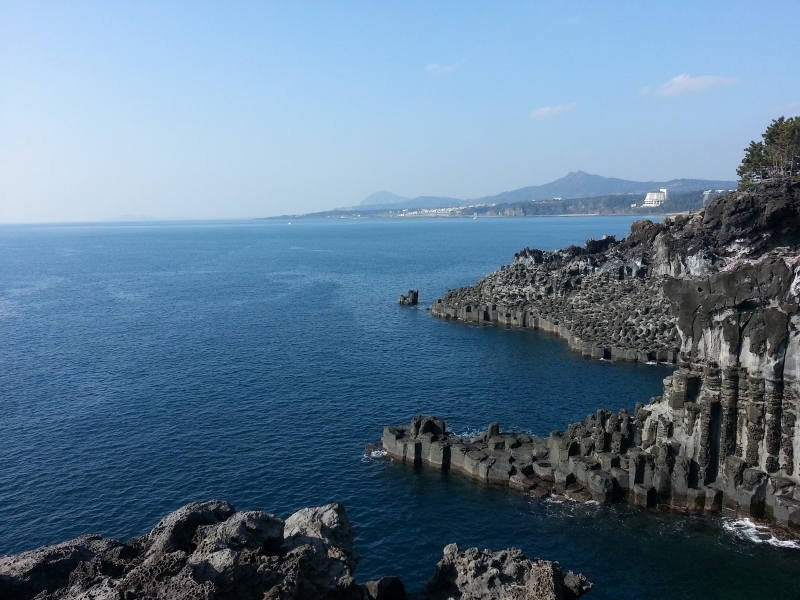 Jeju Island formed over 2 million years ago due to ancient volcanic activity. Blessed with a subtropical climate, it is home to over 1,000 species of fauna and 2,000 species of flora. Its structural uniqueness and ecological diversity made it incredibly important to the scientific community; they have also made it one of the most beautiful places on Earth to visit. 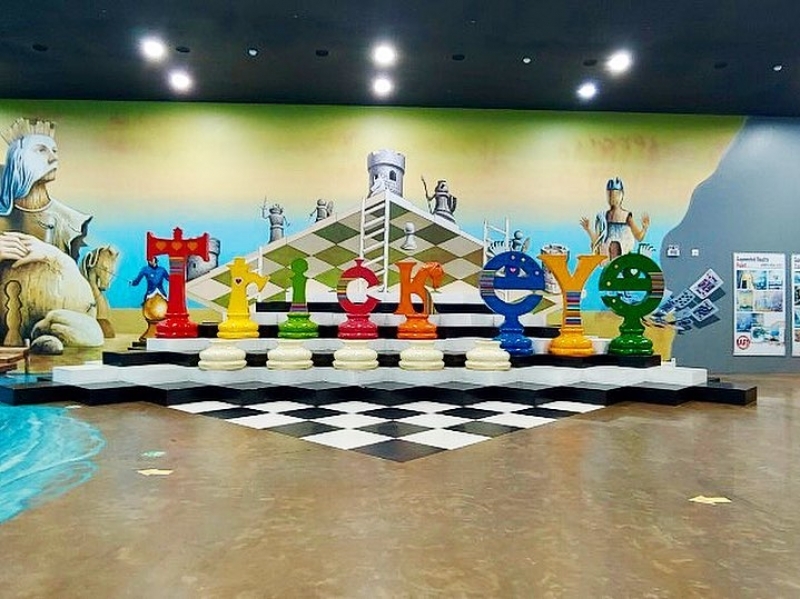 With internationally renowned volcanic structures and an eclectic mix of museums, theme parks, and tourist attractions, there is no shortage of things to do during a stay in Jeju. Visitors from Malaysia may remain on Jeju Island visa-free for up to 30 days, so be sure to make the most of your visit by trying out these activities! Folklore is in the spirit of Jeju, and Samseonghyeol tells the story of how Jeju was born. 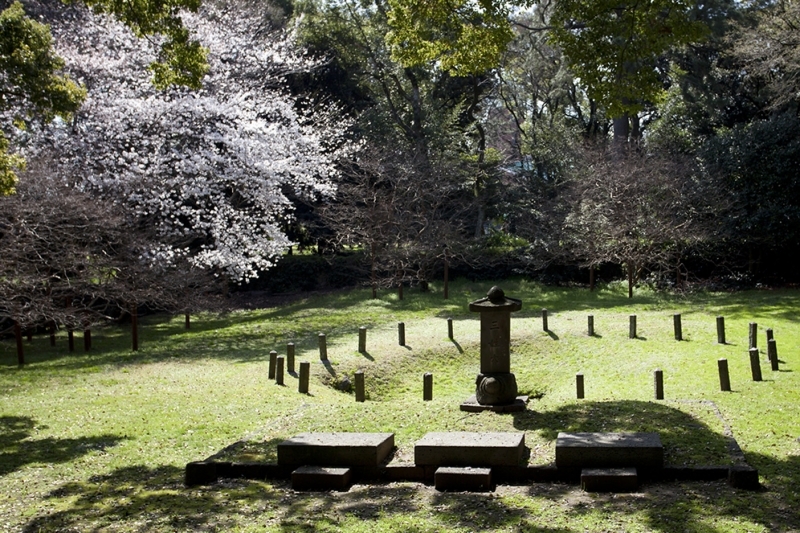 At Samseonghyeol, the surrounding trees bow to three holes in the ground, as if in reverence. The holes themselves are impervious to the effects of sun, rain, and snow. Legend has it that the founding fathers of Jeju, three demi-gods by the names of Go-eulna, Yang-eulna, and Bu-eulna, first appeared in these holes, and there they stayed until they married three princesses from Byeokrangguk. 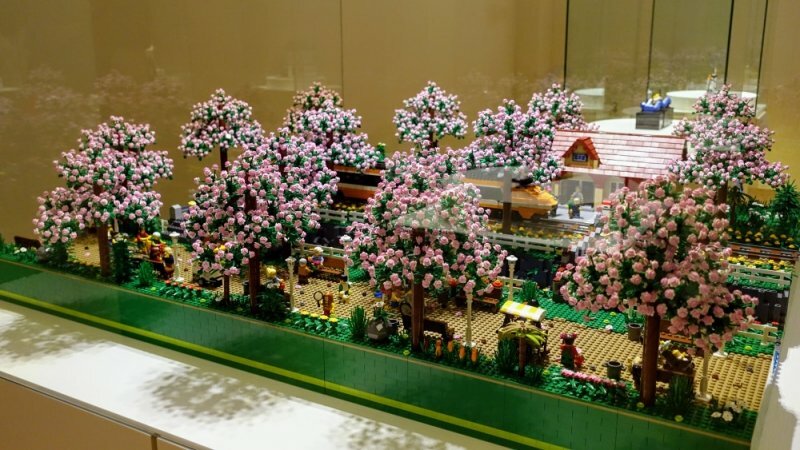 The princesses brought with them a calf, a pony, and five different seeds respectively, and then began the establishment of society and agriculture on Jeju Island. 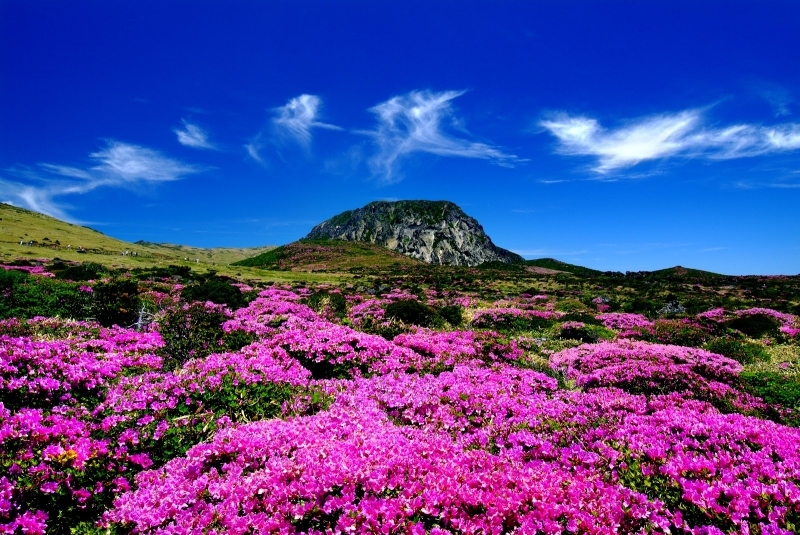 Designated as a UNESCO World Heritage Site in 2007, Hallasan is a 1,947m-tall shield volcano overlooking Jeju Island. The mountain and the area around it collectively form Hallasan National Park. It is open all year round and boasts beautiful natural diversity which draws to it hikers from around the world. Hallasan’s trails can be hiked in a day, so be sure not to miss out on the opportunity to hike up to the highest point in South Korea! 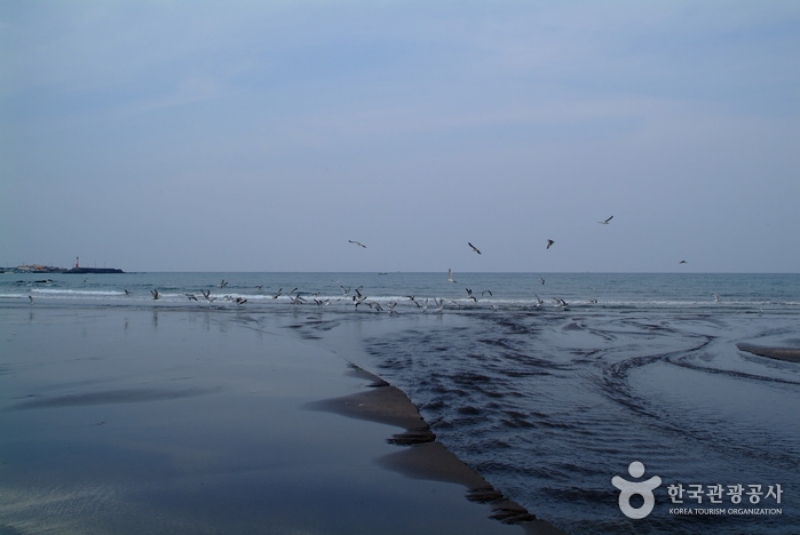 We recommend Samyang Beach, which is known for its quiet atmosphere and sparkling black sand! The Manjanggul Cave was formed when lava solidified underground and began to form long, snake-like tubes. It is 13.4km in length, with 1km of it open to the public. Illuminated with artificial lights, the cave walls stretch tall and dome-like, and you can travel down the cave’s bumpy path to reach the world’s tallest lava column. It you think it sounds astounding, you may very well be right! Quick note though: Regardless of season, the cave can get pretty chilly, so bring a jacket when you visit! Literally meaning “Cow Island”, Udo lies 3.5km off the coast of Jeju and is essentially a “lite” version of the bigger island. 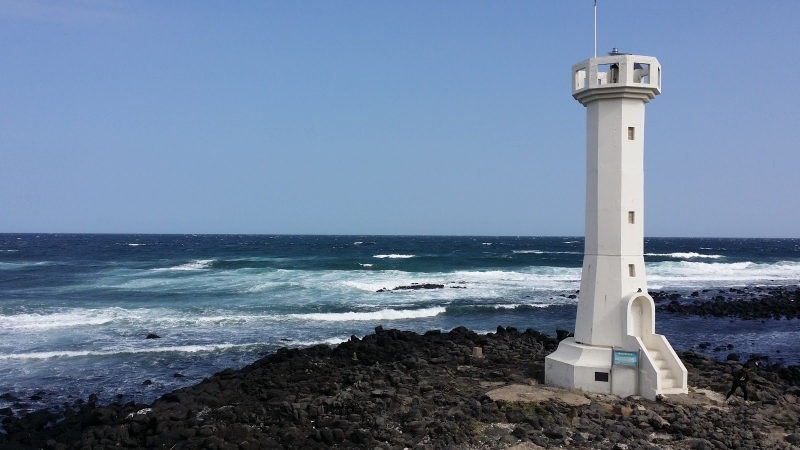 It has the picturesque beauty of Jeju, but is less commercialised. 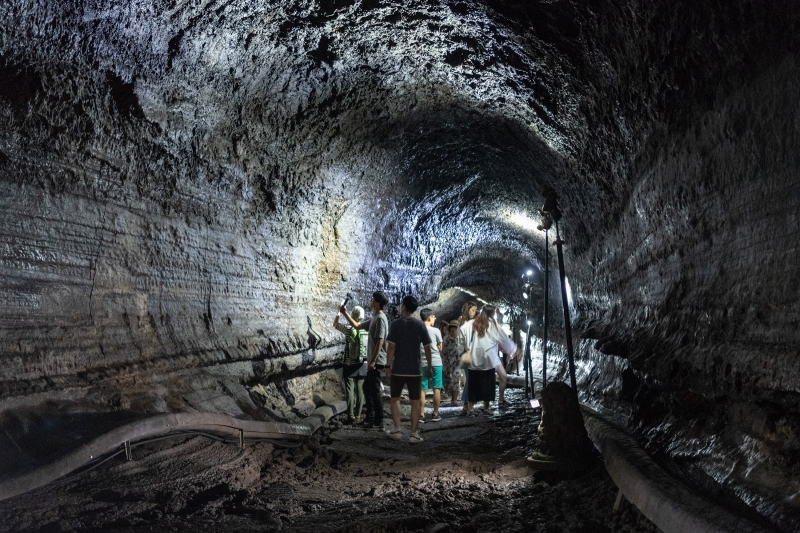 Although you will not find any shield volcanoes or lava tubes on Udo, there is a parasitic cone (an accumulation of volcanic material) popular with tourists. If your ideal holiday features fuss-free days on the beach whilst taking in the surrounding natural beauty, then Udo is the place to go! Also known as Seongsan Ilchulbong, Sunrise Peak is a tuff cone crater formed by volcanic eruptions from approximately 5,000 years ago. 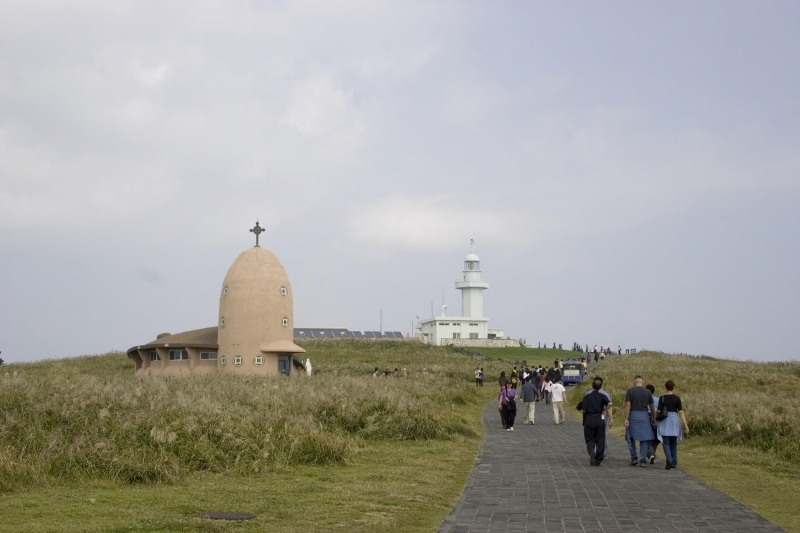 It is the third and last of the UNESCO-designated Heritage Sites on Jeju (the other two being Hallasan and Manjanggul Cave). Sunrise as seen from its peak is said to be so beautiful that it brings good luck, hence its name. 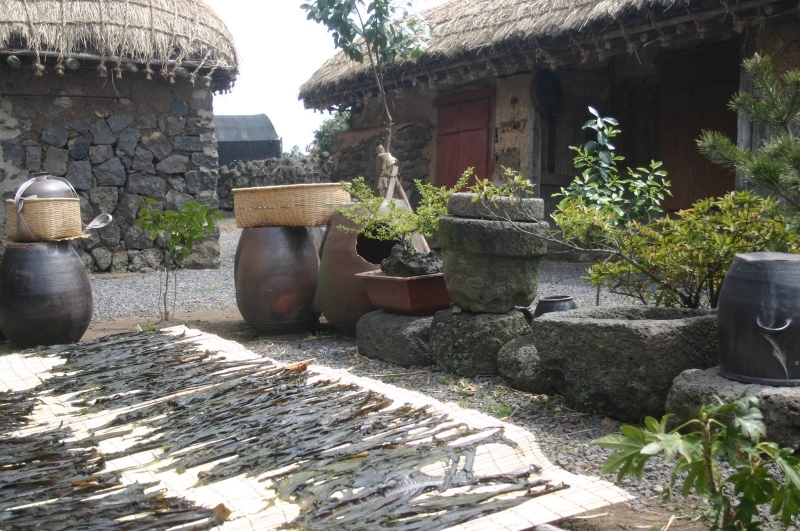 Time seems to have stopped in the 1890s at the Jeju Folk Village Museum, where more than 100 buildings have been meticulously restored and reconstructed by experts to resemble life during those times. With an extensive collection of antique earthenware, ironware, and woodenware, this museum is one of Jeju’s most popular attractions, and it’s easy to see why. Waters are still at the Soesokkak Estuary. Curious lava walls overhung with majestic pine trees peer at you as you make your way across the belly of the inlet. The facilities there allow you to choose between kayaking, water-biking, and going on a ride on one of its wooden ferries, but one thing is certain: whichever method you choose, the scenery will blow you away. 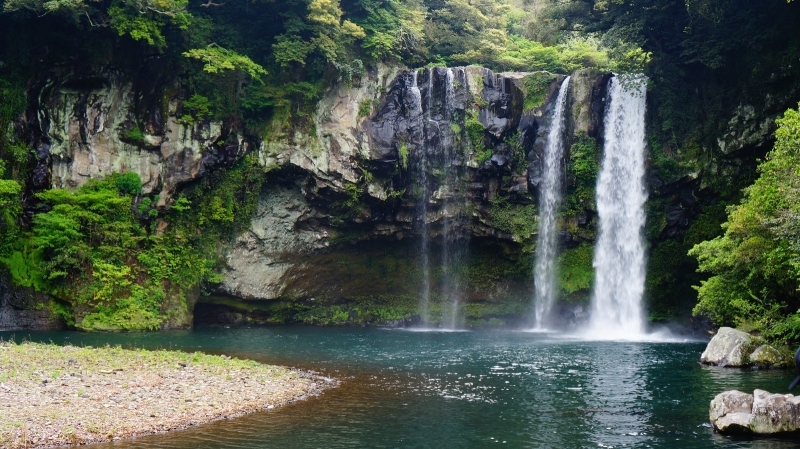 Jeju has numerous waterfalls, and the three most famous are Jeongbang Falls, Cheonjiyeon Falls, and Cheonjeyeon Falls. Jeongbang is famous for being the only waterfall in Asia to fall directly into the ocean. Cheonjiyeon Falls, a whopping 22m high and 12m wide, appears to descend from the heavens. Cheonjeyeon Falls has three segments of its own, beginning in a cave where cold water pours from the ceiling and ending in a cascade that meets the ocean. The second tier makes for the most magnificent picture with its 30m drop framed by lush greenery. 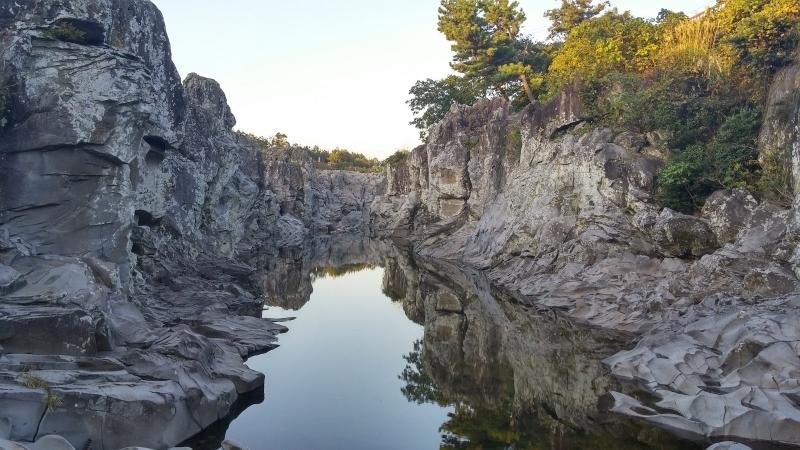 While you’re near Cheonjeyeon Falls, you can also visit the enigmatic Jusangjeolli Cliff! 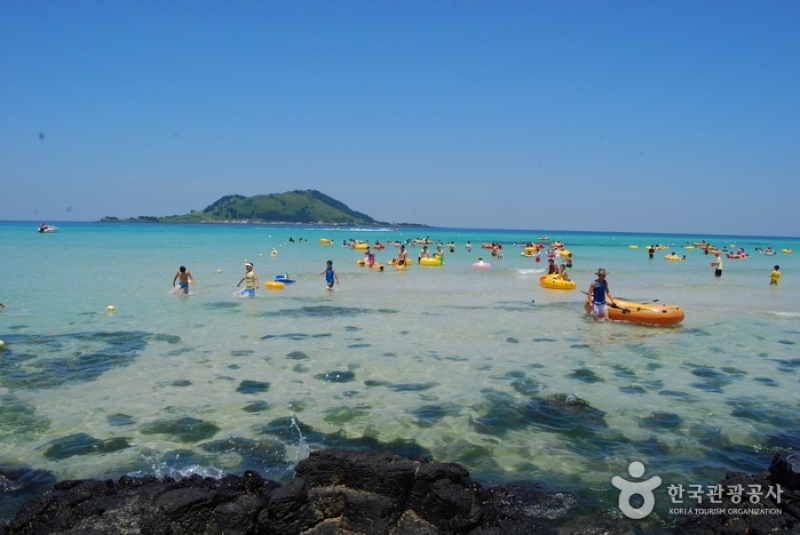 If you have had enough of natural bodies of water, there is always Jeju’s largest water leisure park. 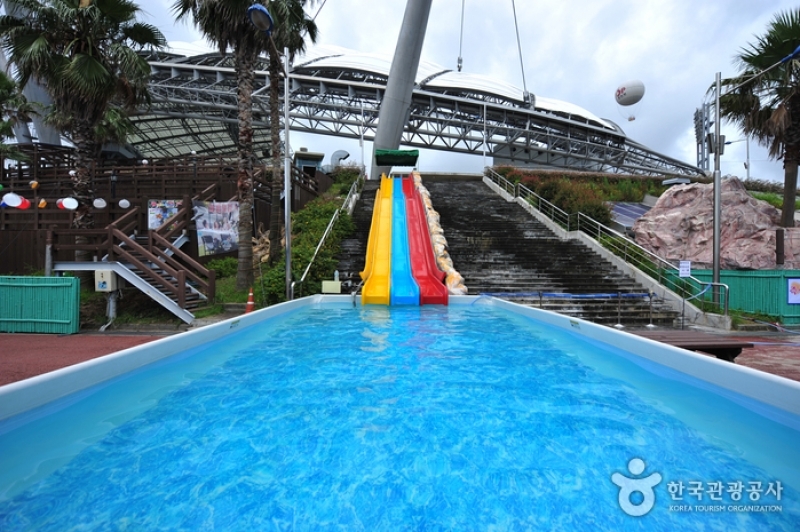 With spas, saunas, swimming pools, and even an indoor golf range available, Jeju Waterworld is fun for the whole family. Yakcheonsa Temple is a place of architectural marvel and great spirituality. 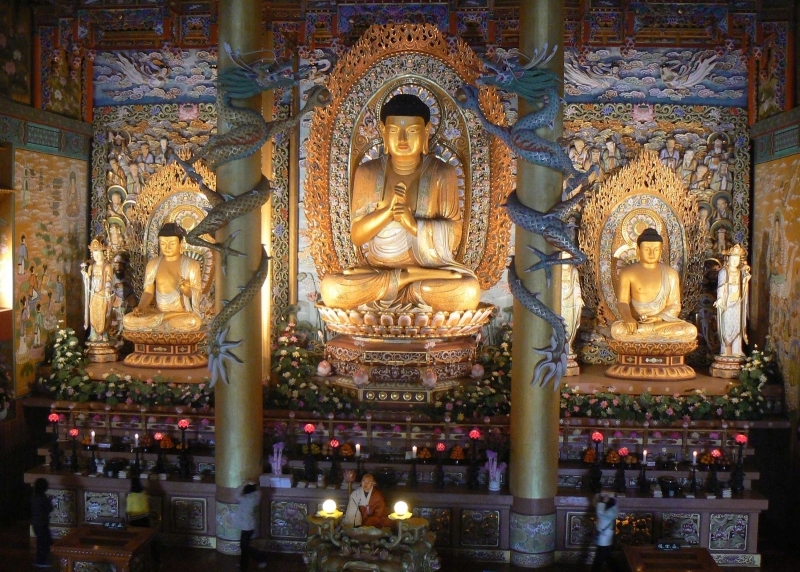 It is the largest temple in the East, and it houses South Korea’s tallest Vairocana Buddha. Its doors are open: Visitors are welcome, as are lay brethren who wish to stay at the temple, eat, and meditate. 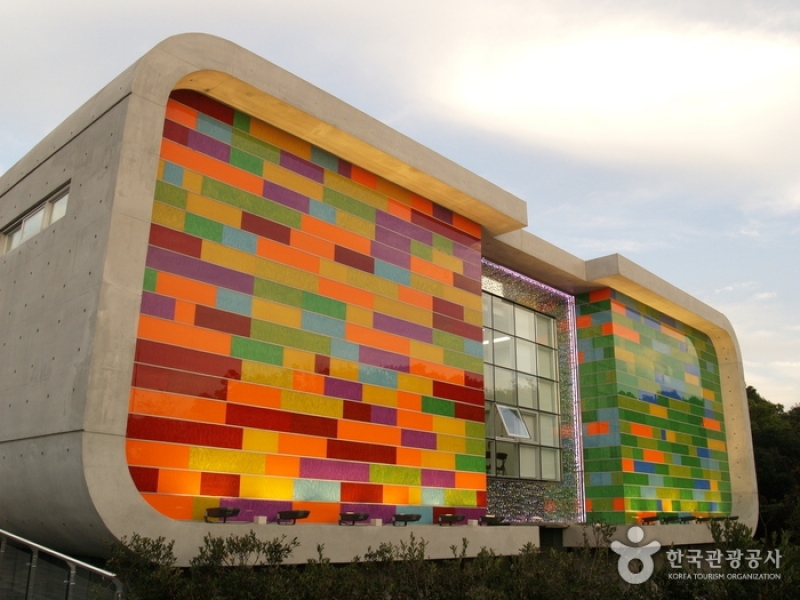 Not to be confused with Jeju Glass Museum in Seogwipo which, although it has equally beautiful and unique glasswork, exists as a separate building all the same! 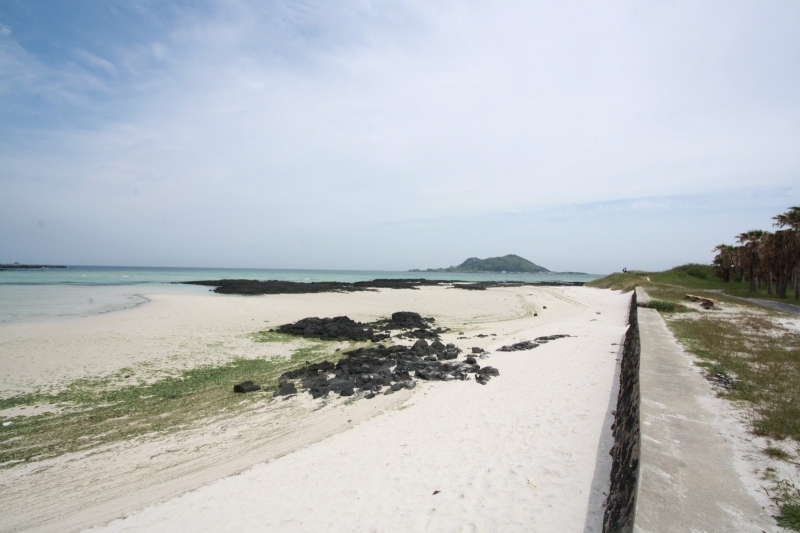 Like Udo Island, Marado Island is a smaller, less tourist-packed but equally beautiful version of Jeju Island. It is home to about 90 residents or so who go about their daily lives there, but visitors are welcome as long as they are on civil behaviour. 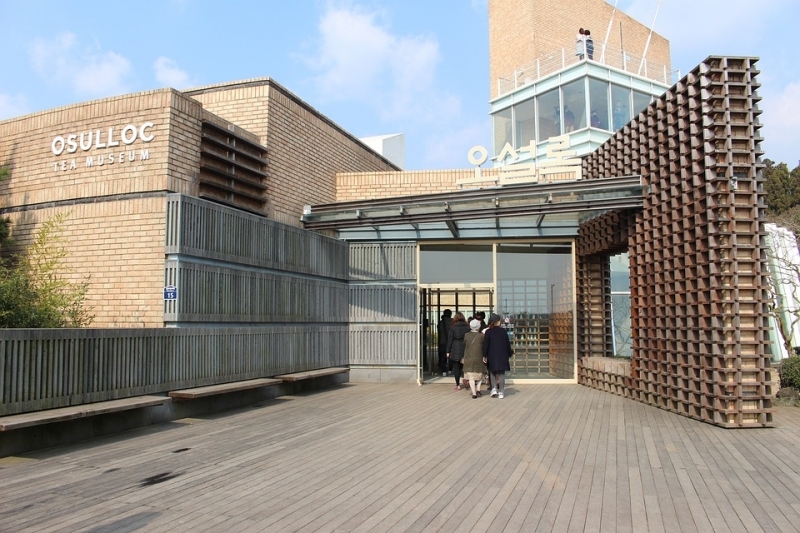 A number of lodges are provided for accommodation, and visitors are free to wander the island as well as explore its landmarks such as the Marado Lighthouse, the Cheonyeodang Shrine, and the Namdaemun sea channel. 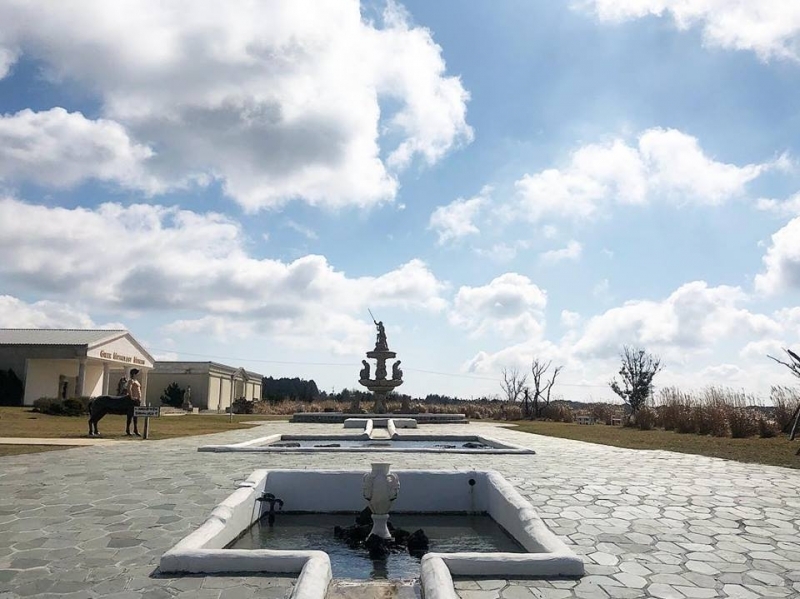 The Garden came into fruition in 1963, when director Seong Beomyeong came to Jeju and discovered a “wasteland” of rocks that he decided to turn into an oasis. 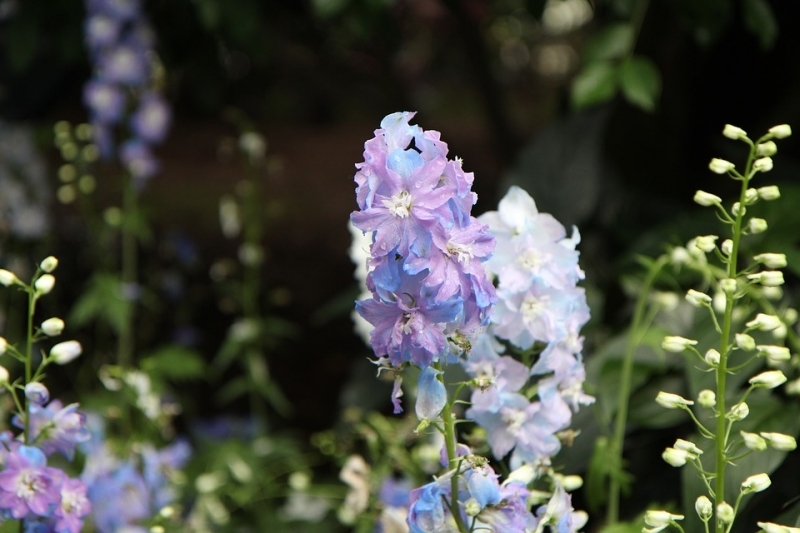 Today, the Garden has seven smaller gardens, each with its own plants and features. Ponds, waterfalls, and bunjae (bonsai) coexist peacefully in this secluded world, and visitors come for its peaceful aura as well as a glimpse into one of the most beautiful gardens in the world. 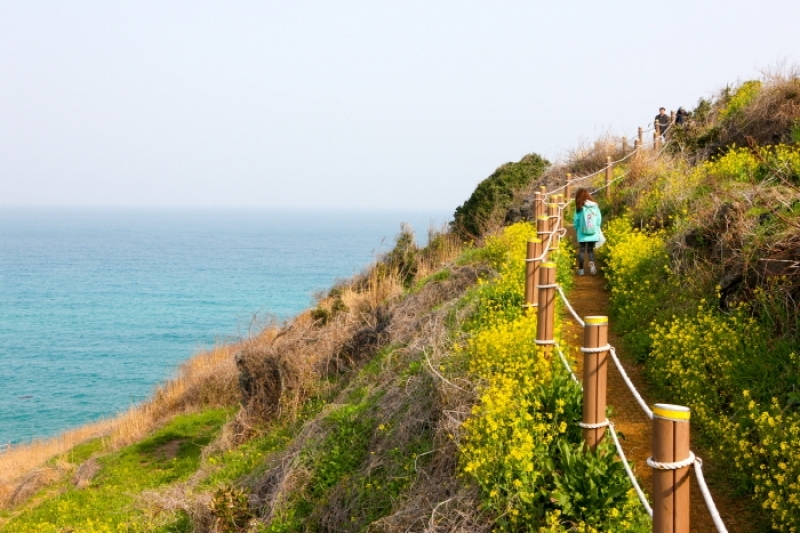 Jeju Olle-gil is a series of trails running along the coastline of Jeju and its surrounding islands. There are 21 trails in total, each varying in length and difficulty, so that hikers may choose which trails suit them best. Each trail is equipped with guideposts that take hikers on a walk along farms, villages, and forestland. Some of the landmarks which have been mentioned in this article are visible from the Olle Trail. Ready to travel to Jeju but don’t have the time to plan it? Don’t worry, we’ve got you covered! Check out our 3D2N itinerary instead! With its abundance of natural beauty and quirky geological features, Jeju is heaven on earth for those who love nature—be they hikers, explorers, enthusiasts, or photographers. 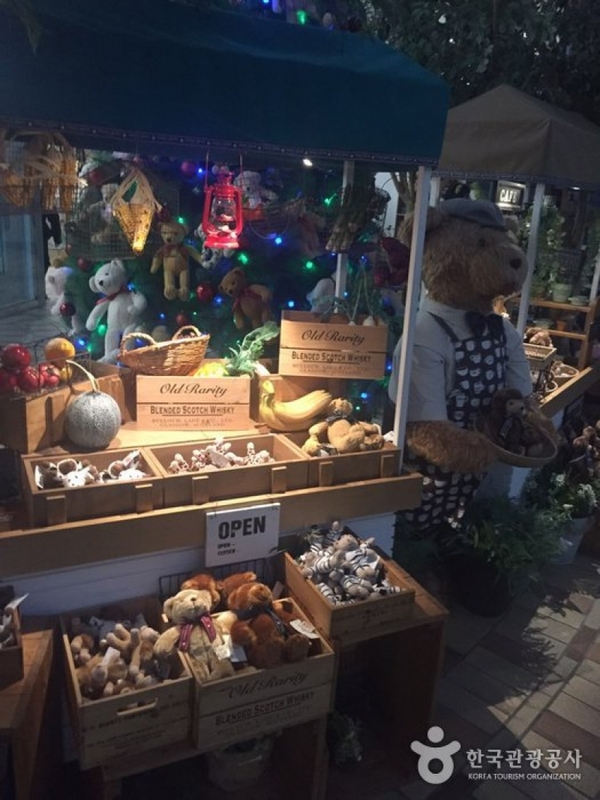 For those who don’t love nature, there is always something else to do, such as visiting the museums, eating your heart out, and hitting the shopping districts in Jeju-do and Seogwipo. With the convenience of being able to visit Jeju visa-free, why not pack your bags now and go on that romantic island getaway you’ve been dreaming about?